Mix all the ingredients together except the noodles to make a dressing. Pour the dressing over the warm noodles and toss to coat. Finally sprinkle some sesame and cilantro on top. You can even add some freshly chopped scallions while serving. 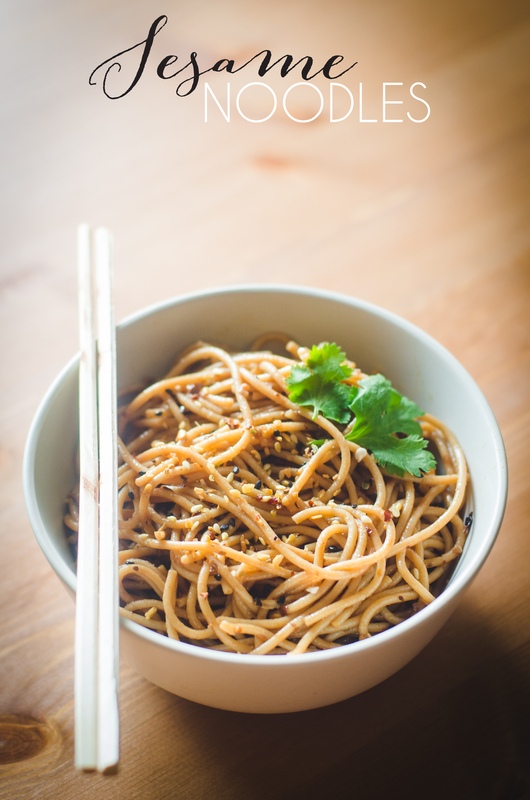 This entry was posted in FOOD, pasta, Recipes, snacks and tagged Asian, chilli, chinese, Garlic, hot, noodles, quick and easy, sesame, spicy, whole wheat. Bookmark the permalink.